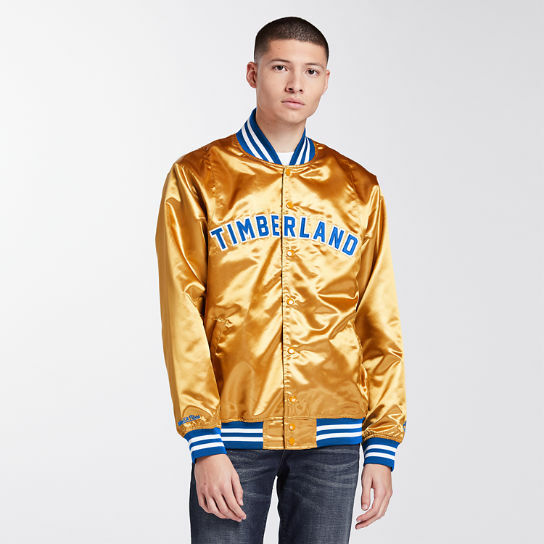 Timberland and throwback specialists, Mitchell & Ness have teamed up to produce a new collection that pays homage to the NBA. The collection includes three new designs of the classic six-inch boot, two water resistant satin varsity jackets and two t-shirt designs, with the boot designs showcasing two new colorways inspired by the Chicago Bulls and The Golden State Warriors - two of the most well known NBA teams. 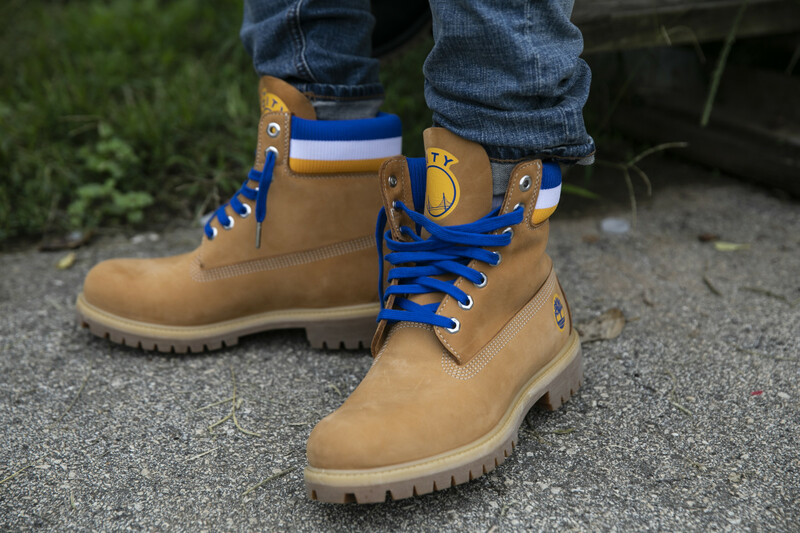 The Wheat Nubuck colorway represents the Golden State Warriors and features white, gold and blue accents on the ankle and blue laces. 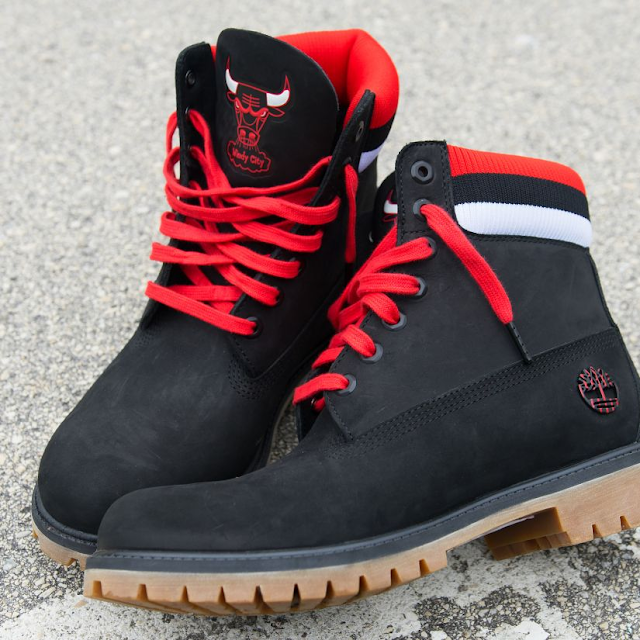 It also includes the team logo on the tongue and the team name along the back of the shoe. 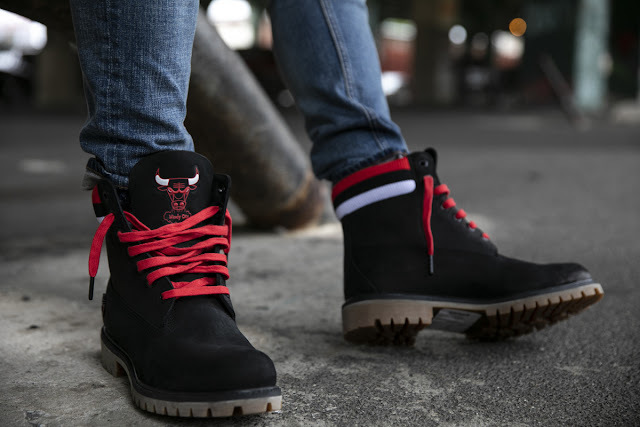 The Black Nubuck colorway incorporates Chicago Bulls' colours, with red, black and white striped accents on the ankle, red laces and the Bulls logo on the tongue. 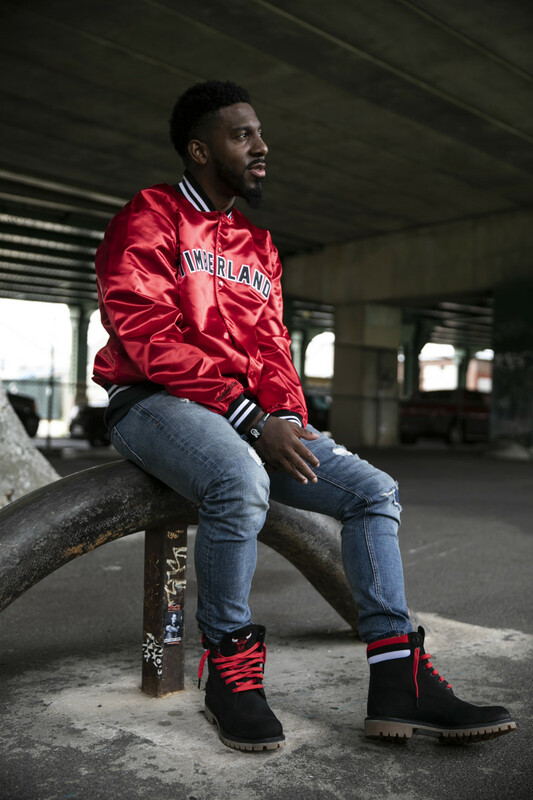 The team name also runs down the back of the shoe. 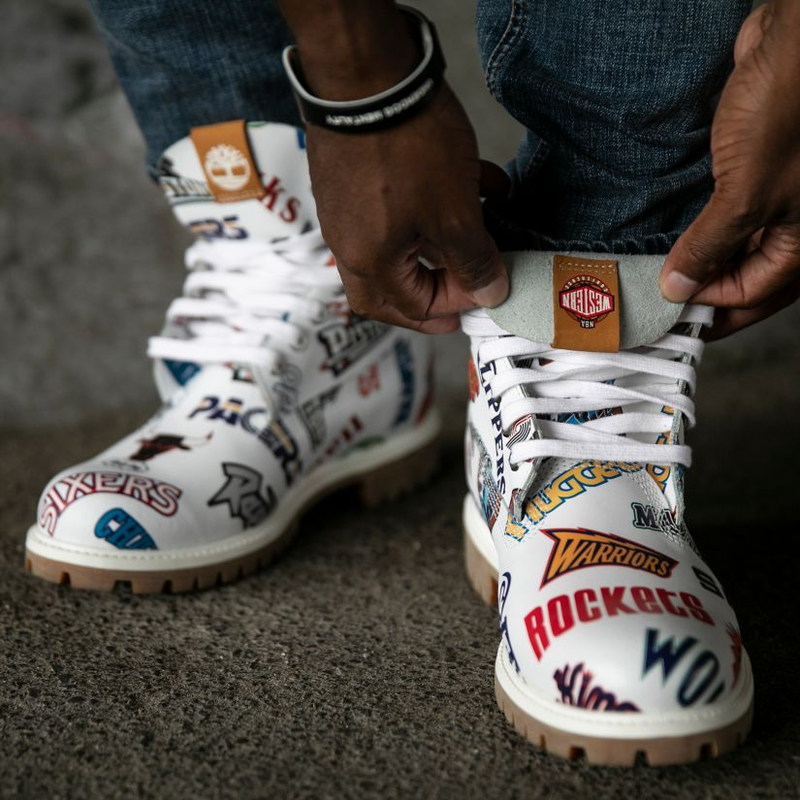 The third shoe has a white upper and features classic team logos from the Detroit Pistons, Utah Jazz, LA Clippers, Philadelphia 76ers, Houston Rockets, among others.